Catherine Hourihan's The Silent Thoughts of Statues opened last night to a crowd of friends and fans alike, who poured into Disorder Gallery while it poured outside. 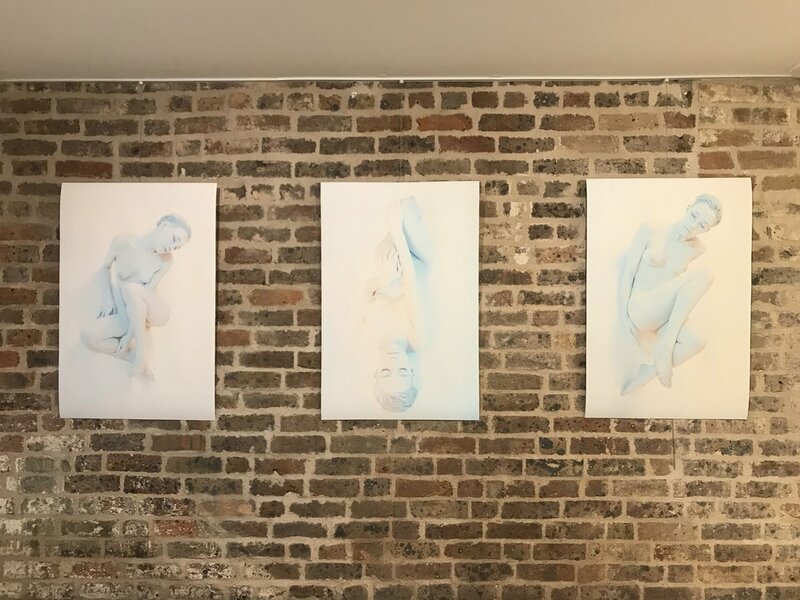 Catherine's skilfully crafted photographs, exploring perceptions surrounding sensuality of the body, ageing, mortality and the feminine psyche, have brought a breath of ethereal air to Disorder Gallery. These beautiful works, available as signed limited edition prints, will be on display through April 7th. So be sure to stop by Disorder Gallery to take home your own slice of the silence.